Aquamist Carpet Care has been keeping Victoria businesses clean and healthy for over 30 years. 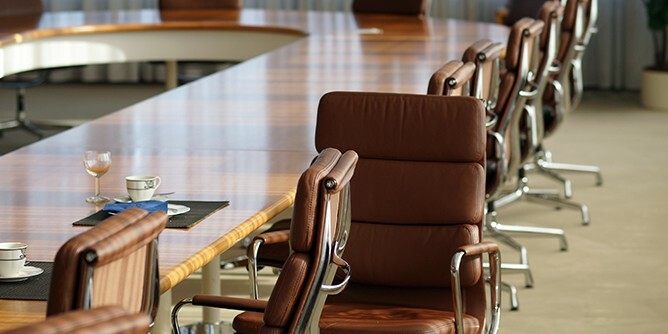 Whether it’s 100,000 square feet of office space or your favorite desk chair, our team of professionally trained technicians is ready to take care of you. We offer regular maintenance programs to keep your business looking its best. Call us for a free inspection and no-obligation estimate. Aquamist is 100% locally owned and operated, and has been Victoria’s favourite provider for commercial carpet cleaning since 1980. Thank you for supporting local business. Aquamist Carpet Care has been keeping Victoria businesses clean and healthy for over 30 years. Whether it’s 100,000 square feet of office space or your favorite desk chair, our team of professionally trained technicians is ready to take care of you. We offer regular maintenance programs to keep your business looking its best. Call us for a free inspection and no-obligation estimate. Put your best foot forward with a regular floor maintenance program. Aquamist has established a very successful carpet care plan for clients who rely on consistent cleaning. We build a schedule that works for you, allowing you to focus on your day-to-day operations without missing a step. Whether your carpets need a one-time cleaning, or a bi-monthly program, our trained technicians are ready to assist you. 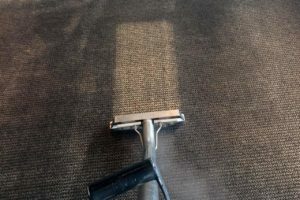 We also offer furniture and upholstery cleaning, as well as area rug cleaning and repair. Every job is different, and we customize our quotes to fit your specific needs by arranging for someone to personally visit you on location. This gives you the chance to explain what you expect from the job, and it gives us the chance to explain how the commercial cleaning will take place. This personal touch is a very important part of our business. It pays to make healthy decisions. 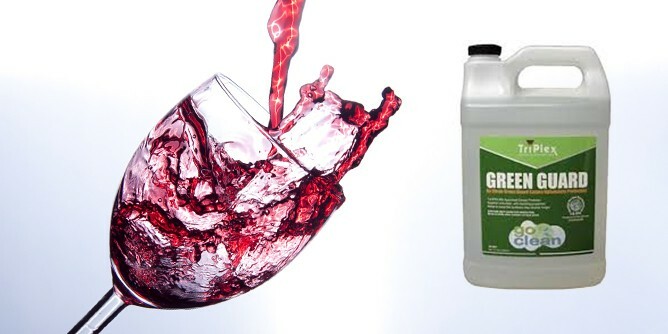 We use 100% organic, eco-friendly and non-toxic cleaning products. They are fragrance and phosphate free, and will not agitate your employees who work in the same environment. Our machines are updated to be energy efficient while providing a deep clean, protecting your carpets.